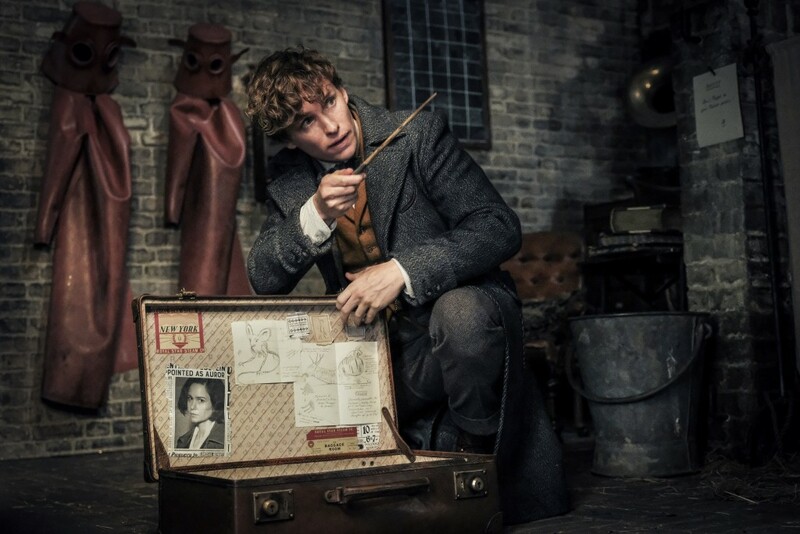 Magizoologist Newt Scamander is back in the second installment of the “Fantastic Beasts” series set in J.K. Rowling’s magical Wizarding World. Newt is recruited by a young Albus Dumbledore to stop the dark wizard Grindelwald, who is gathering an army to carry out his plan for pure-blood wizards to rule over all non-magical beings. Love and loyalty are tested in an increasingly divided wizarding world, as Newt and friends struggle to stop the dangerous fugitive.